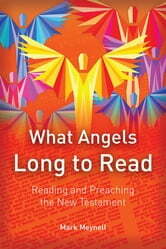 ‘Even angels long to look into these things’ Peter wrote to encourage and embolden isolated and vulnerable believers. His timeless words have consoled and challenged ever since and show how the eternal gospel is true even in the toughest circumstances. The last sentence in 1 Peter 1:12 profoundly illustrates that the experience we have each time we open up the Scriptures is nothing less than a heavenly privilege, a privilege that angels do not have but would love to! 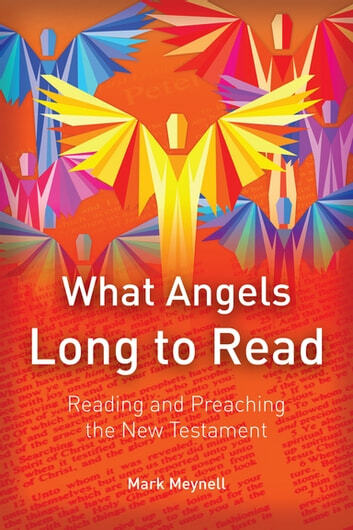 Mark Meynell skilfully brings the New Testament to life. Guiding the reader through preaching the Gospels and Acts, the Parables, the Letters and Revelation, as well as using a host of worked examples, sample sermons and personal exercises, this book offers ideas and approaches to stretch even the most seasoned preachers. This preaching resource will make an excellent companion to Christopher Wright’s Sweeter than Honey: Preaching the Old Testament.